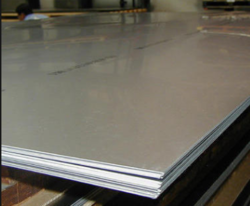 Pioneers in the industry, we offer is 2062 e250 br plates and is 2062 e350 br carbon steel plate from India. We are Suppliers of the IS2062 E350 Plates. We offer a broad range of IS 2062 E350 BR Plate through a worldwide network of stock keeping branches.these IS 2062 E350 BR Plate is used in various industries like: Fertilizers Industry, Aerospace Industry, Nuclear Power Plant Industry, Chemical Industry, Oil Gas Industry, Refineries Industry, Petrochemical Industry & Paper Industry.